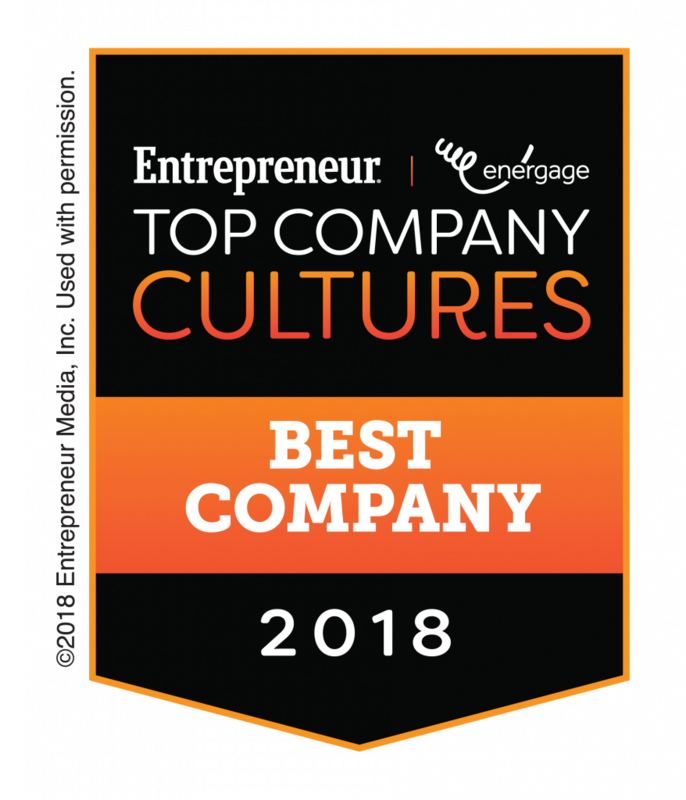 ORANGE, Calif. (Oct. 25, 2018) – American Advisors Group (AAG), a leading provider of home equity solutions for retirement, has been named to Entrepreneur Magazine’s third-annual Top Company Cultures List. 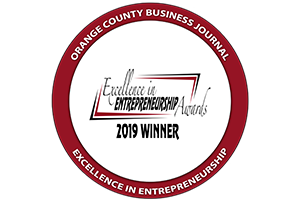 Companies were evaluated by Entrepreneur, along with its research partner Energage, on 24 factors across seven areas: alignment, effectiveness, connection, management, engagement, leadership, and basics, including pay, benefits and training. Based on the results, AAG was ranked in the top 20 in the large company category. AAG is committed to building a purpose-based, high-performing culture rooted in the company’s core values of Caring, Driven and Ethical. We accomplish this through a combination of employee engagement, competitive compensation, and professional development. AAG’s employee engagement program, ProjectInspire, hosts appreciation-based social events throughout the year, including: town halls, bingo, ping pong tournaments, recreational sports teams, blood drives and holiday parties. ProjectInspire also partners with the AAG Foundation to host employee-focused fundraising events, such as AAG’s annual Comedy Night for charity. Through the AAG Foundation, AAG empowers employees with volunteer time off, makes monetary donations, and hosts fundraising events. In 2018, AAG employees clocked more than 1,000 volunteer hours delivering food and conducting safety checks for seniors through the Meals on Wheels program and Emergency Food Assistance Program. AAG has a comprehensive internal ethics program that starts with the recruiting process and continues through new hire orientation and ongoing training programs. 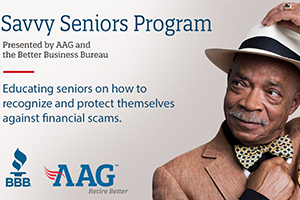 A unique feature of AAG’s onboarding process is a “generation swap” exercise designed to encourage empathy for AAG’s main demographic, senior citizens. During the training, employees are given a physical ailment and asked to attempt everyday tasks. AAG employees also have the ability to recognize co-workers who make a positive impact and demonstrate “awesome” behavior through the AAG Spotlight Awards.